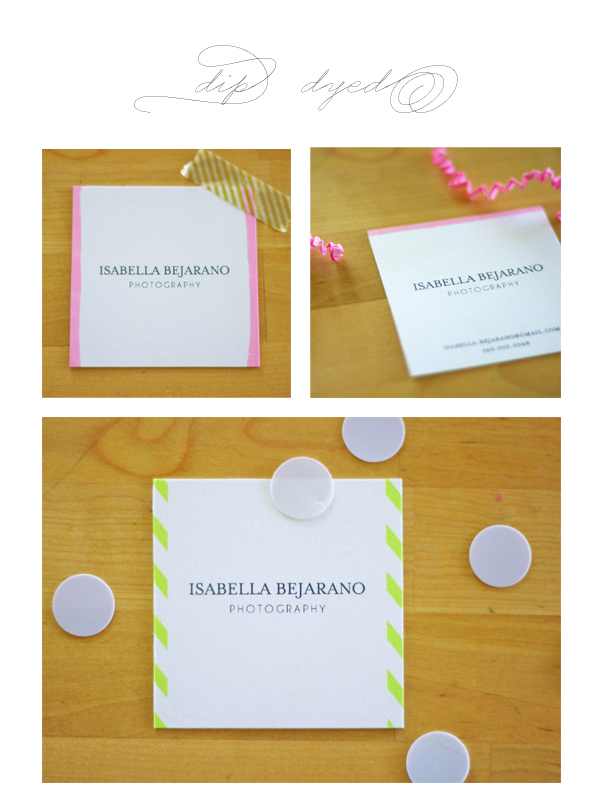 a fun project we worked on last week – square business cards dipped in walnut paperie pink ink. 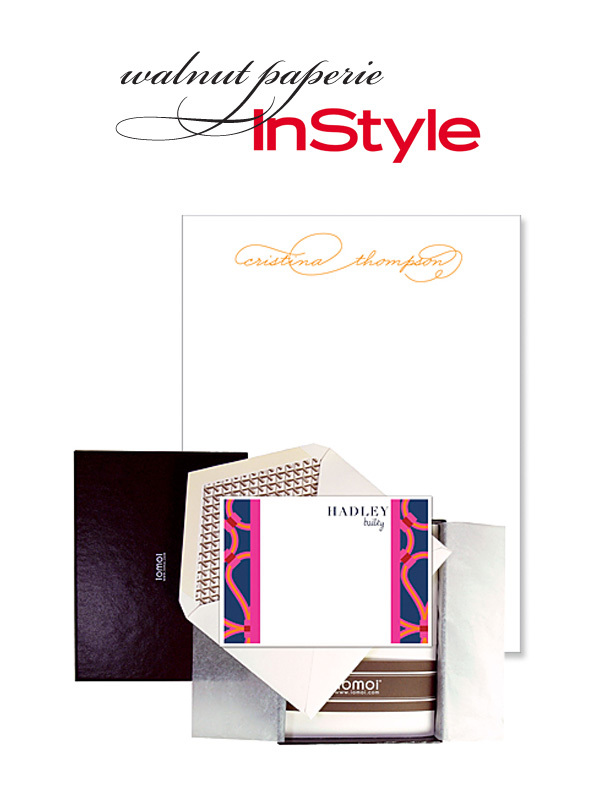 Walnut Paperie is featured in the InStyle.com Graduation Gift Guide, they think it’s the perfect gift for a grad – so do we! Take a peek!